Starburst is one of the most widely played online slots in the world. The game has five reels, three rows and just ten paylines, but comes with lots of reel action and features that are fused into the gameplay. 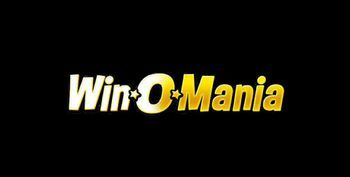 The maximum possible win has been estimated at 50,000x coins multiplied by the line bet. The expanding reels and automatic re-spins exist in addition to the cluster wins. The absence of a free spins bonus shouldn't trouble anyone looking for fun time on the slots with a chance for a win, because Starburst has a win two ways feature too. 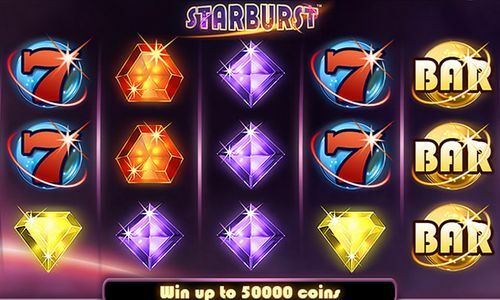 Starburst is one slot that name rings a lot of bells within the slots scene and its creator, NetEnt, is well-known for producing some stunning games, in terms of design and quality. The game features five reels and 10 paylines, although there is much more to offer, including the Starburst jackpot prize, as you'll soon find out when you play this game. The game possesses one bonus feature and an amazing RTP of 96.10%. 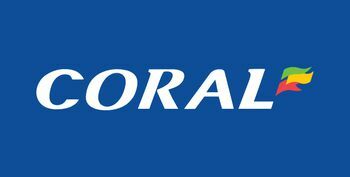 You can start spinning with a denomination range from £0.01 up to £100.00 and the maximum amount that you can win is an astonishing coin multiplier of x50,000! Find a proper casino on the right-hand side of this review, see the Welcome Bonuses and try Starburst Slot! Play Starburst slot to witness its amazing graphics first-hand. The five jewel symbols come in purple, blue, orange, green and yellow and their value ascends in this order too. These symbols really do brighten up the screen, plus they look even better on HD screens! Starburst slot also brings a classic element to the game with its seven and bar symbols, commonly found on old-school slot and fruit machines. The other symbol is the Starburst logo and this represents the wild, substituting for all others to help create combinations on the reels. Once the spinning starts, you'll realise the Starburst slot game offers more than attractive gems and glistening features. The perfectly-pitched gameplay really presents this slot as more than a one-trick pony. The reels spin quickly and smoothly, before they come to a halt, (hopefully) landing winning combinations of symbols across any of the 10paylines. Before you can witness the jewels glistening and reels spinning, you must select your coin value and 'level', which is a number of paylines you'll play across. On the bottom right side of the screen, you can choose a coin size between 1p and £1. Then you'll need to select your 'level' using the buttons on the bottom left side of the reels. You can choose between level one and 10. It's worth noting that playing on 'level 1' will multiply your coin size by ten, level two by 20, three by 30 and so on. 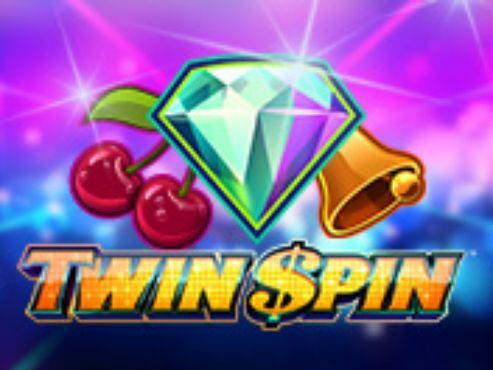 This means that your total stake for each spin is dependent on both your coin value and level. Alternatively, if you'd like to play across all paylines or levels, you can use the 'Max Bet' button to do this. If not, you may use the central spin button to get the reels going. With the total stake amounts ranging between 10p and £100, Starburst caters to players of all pocket sizes, and with a jackpot of a whopping £50,000, the potential winnings for this slot can be absolutely huge! Combinations of three or more symbols will trigger a winning payout with the bar symbol being the most valuable in the game. The Starburst wild symbol, when landing on reels two, three and four, will expand over the reel and trigger a re-spin, up to 3x. Plus, if a new wild appears during the re-spin, it'll expand and hold in place with the previous wild symbols, rewarding you with another re-spin! Once no new Starburst wild symbols appear, this feature will end and you'll return back to the base game. A bonus feature, in the context of slots, is an extra round within the game that players can trigger whilst playing. Slots' bonus features can take many different forms, allowing players to get even more from their gaming with the likes of free spins, multipliers and, sometimes, straight cash prizes! 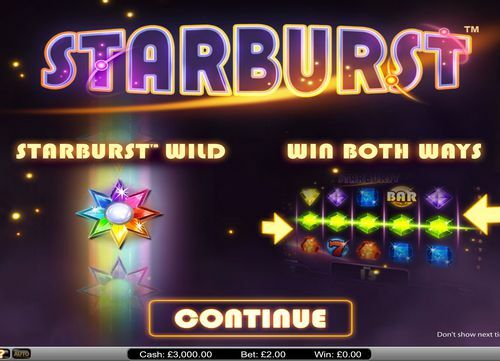 Starburst, like many other online slots, has a number of different bonus features that can be triggered while playing this NetEnt game. Carry on reading to find out more about Starburst bonus features. Although Starburst doesn't necessarily feature bonus features in the purest sense of the word, there are a few additional extras that occur throughout, keeping excitement levels on edge! Players can win money if blocks of symbols are landed. So, if nine jewels land in a triangle, you'll receive a payout. The Starburst slot game also allows players to land winning symbol combinations from both, left to right and right to left. Whilst it may not sound like much, this does offer players a nice advantage when trying to land Starburst combinations and win some cash. NetEnt's Starburst slot isn't one of the most popular slots around for no reason. Compared to many others, Starburst stands out in many ways. The production of this game really is top quality, as is usually the case with NetEnt slots. This, alongside the seamless gameplay, leads to a game that really is something special. Jewels will glisten and shine as you spin the Starburst reels, accompanied by some enjoyable cosmic sound effects. 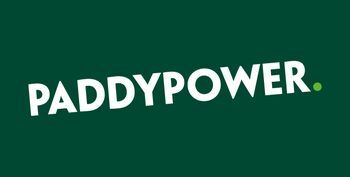 With a Return to Player rate of 96.10%, there are plenty of opportunities for you to win huge cash sums and get the edge over the casino. Although we've always been big fans of free spins bonus rounds, and Starburst slot doesn't have one, we'd still find it hard to dislike this slot game! Starburst's other additional features allow players to get their hands on some lucrative multipliers, which is always good! 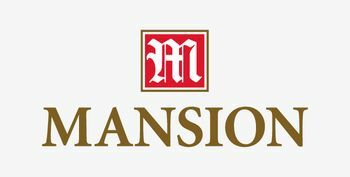 At the end of 2011, NetEnt launched their first casino game specifically designed to be played on mobile devices under the name of Touch games. Starburst slot was not created yet, but another slot, Gonzo’s Quest, had the honour to be the first online slot released as a Touch Game. It was an exciting period both for the designers of the mobile slots and for the players because NetEnt was one of the leading online software producers in the industry and the expectations were high. Although conversion into Touch game included significant changes to maximise the experience for mobile users, these releases offer the same experience as the online video slots. This was a big relief for both the NetENt Touch designers and the players of mobile games. The success of cloning Gonzo’s Quest without any loss in the high-quality graphics was also replicated in releasing Starburst. It is quite noticeable that the designers have taken extra precautions not to sacrifice any element of the gameplay and great graphics that gave the popularity to Starburst Touch in the first place. 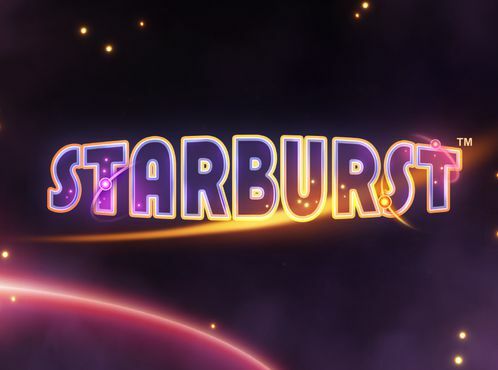 Just like the original games themed on bursting gems, Starburst slot gained its popularity due to its simplicity. This caused a certain amount of confusion with reviewers initially, but it all ended well since nowadays everyone is fond of the simple design of this mobile game. As we mentioned, Starburst is one of NetEnt’s most popular online slots, but this company has developed quite a few exciting games over the years. Here are five of the most popular NetEnt slots. If you are a fan of the hilarious cartoon series, then you are definitely going to love playing South Park slot. 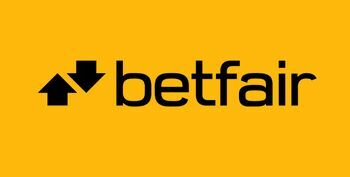 So, begin an adventure with your mates Stan, Kyle, Cartman and Kenny on the 5 reels, 3 rows and 25 fixed paylines. There are four bonus rounds that can be activated within the bonus feature: Stan Bonus Spins, Kyle Bonus Spins, Kenny Bonus Game and Cartman Bonus Game. There are 3 more mini features – Cartman, Mr Hankey and Terence & Philip. By playing Jack Hammer slot, you will have a chance to be a hero and save Grand City from the Evil Dr. Wuten. So, join the private eye, Jack Hammer, save the citizens and play to win the game’s jackpot prize. This non-progressive video slot has a theoretical return to player set at 97%. This progressive game has 5 reels, 3 rows and 25 paylines and is one of the most popular NetEnt games of all times. When it comes to bonus features, you have the Wheel of Fortune Bonus Game, Free Spins and most importantly, the game comes with a progressive jackpot prize that grows by the minute. Mega Fortune isn’t just the only most popular NetEnt progressive game, but it is also one of the most popular progressive games in general. The popular movie Aliens was NetEnt’s inspiration for this slot, and all symbols, visual details and bonus features in the Aliens slot are linked to it. The best part about Aliens slot is the bonus feature that has 3 different levels. The first one is the Search, the second is the Encounter and the third is the Hive. Play Starburst today and claim your free spins bonus at one of our featured casinos. There are bingo sites with Starburst and slots sites with the game too, so be sure to visit them for your chance to spin and win cash prizes for fun at real money casinos!